When riding in cold and wet weather, our body’s extremities are usually the first to suffer from the cold. The Neo Protect II shoe covers are designed to keep your feet warm and protected so you can continue on riding no matter what the weather has in store. Medium/Large Fit. 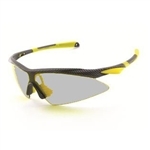 These sporty Chilis Backcast sunglasses keep out the elements so you can perform at your best. Kids Fit. 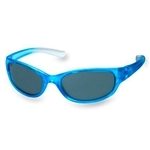 These sporty Chilis Hopscotch Sunglasses keep out the elements so you can perform at your best. Medium/Large Fit. These sporty Chilis Sunglasses keep out the elements so you can perform at your best. Medium/Large Fit. 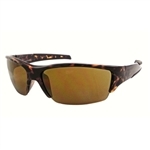 Chilis Royal Arch sunglasses are lightweight, shatter proof and help protect your eyes from the elements. Medium Fit. These sporty Chilis Sunglasses keep out the elements so you can perform at your best. Wind Dry SL is the perfect bootie for cold wind protection and thermal insulation. 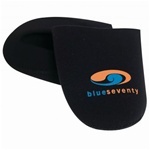 Velcro closures are easy to adjust and take on and off. Medium/Large Fit. These sporty Chilis Thunderstorm Sunglasses keep out the elements so you can perform at your best. The 2XU Toe Covers are a great accessory to help keep your toes warm and dry while cycling. Chilis Sunglasses Repair and Maintenance Kit includes a microfiber cloth, cleaning solution and a keychain/screwdriver.